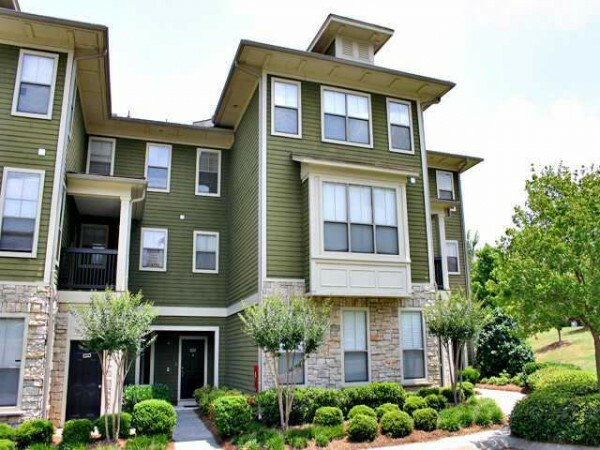 The Community of Ridenour is located in the City of Kennesaw, Cobb County GA 30152. The average list price for a townhome / condo in Ridenour is between $77,000 to $300,000. Most townhomes built between 2001 to 2008. Most townhomes have between 2 to 4 bedrooms & 2 to 3.5 bathrooms. Touchstone Homes Townhome collection for Ridenour offers a variety of distinctive 2 and 3 story plans with single or double garages. Basement homesites are also available! Their collections include...Continue Reading!